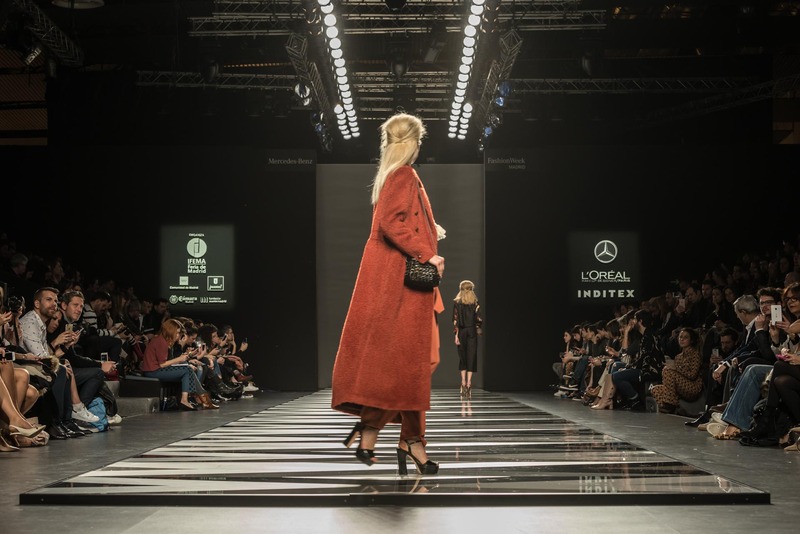 Cosentino Group took part once again in the world of fashion and haute couture, this time with its latest Dekton® XGloss collection of ultra-compact surfaces. 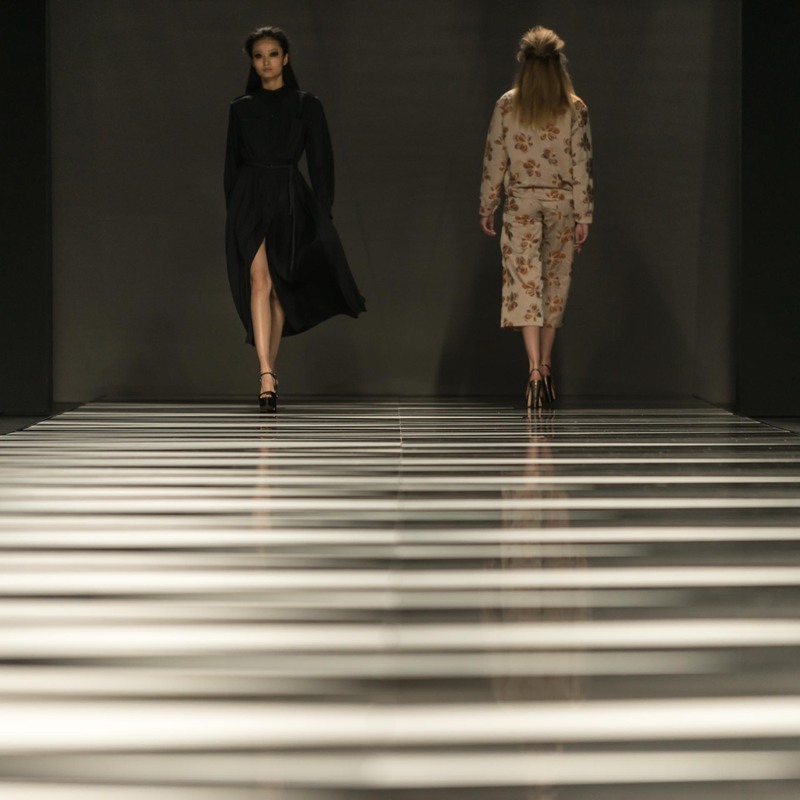 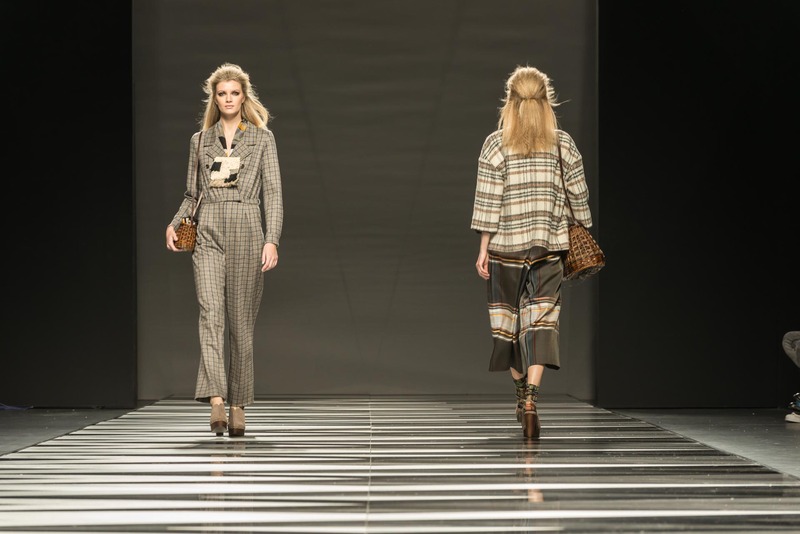 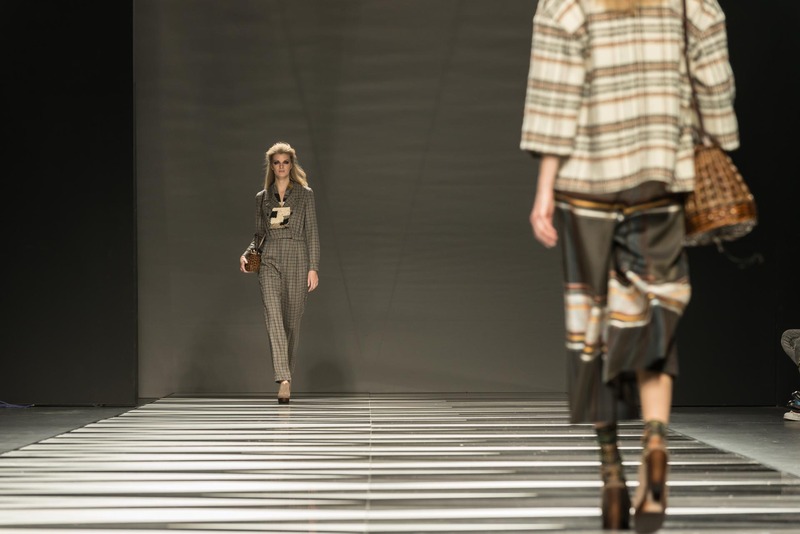 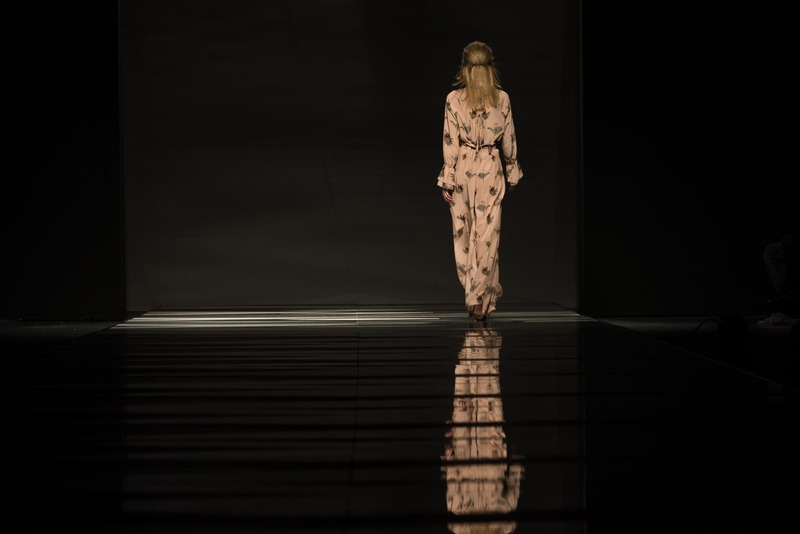 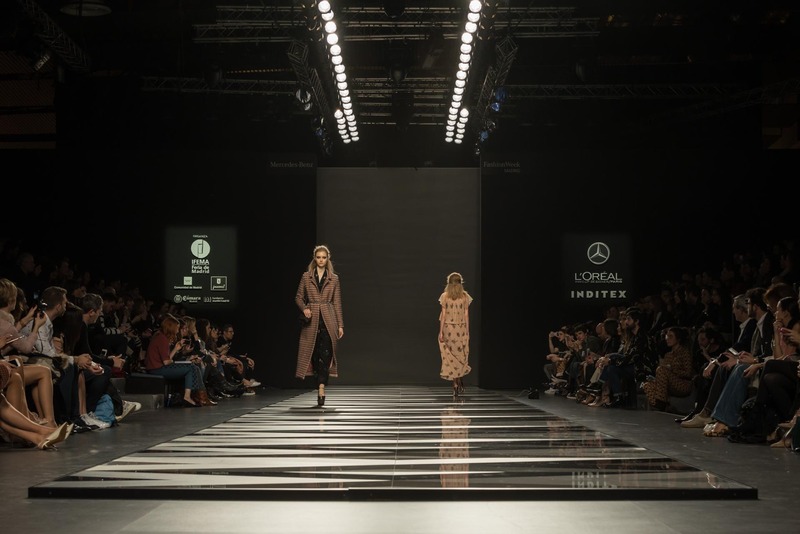 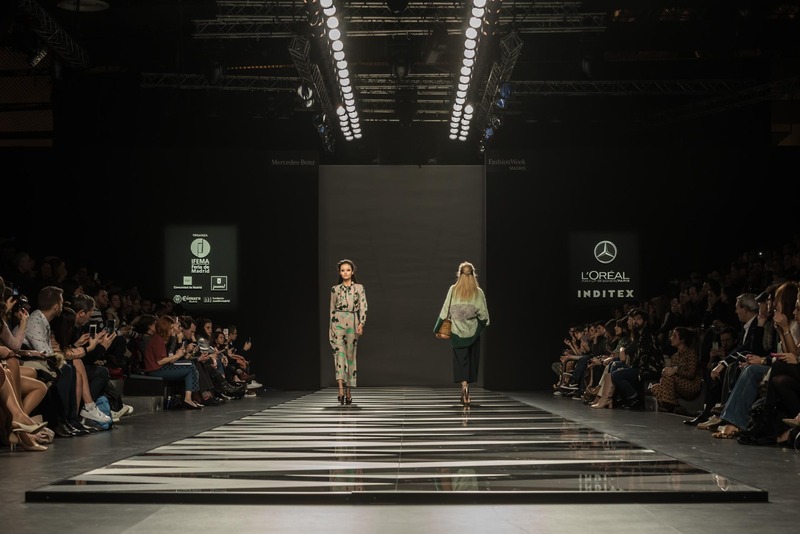 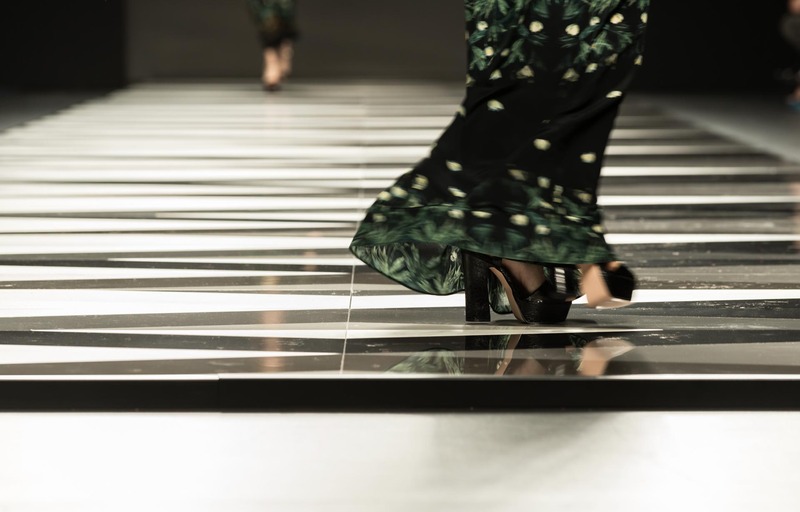 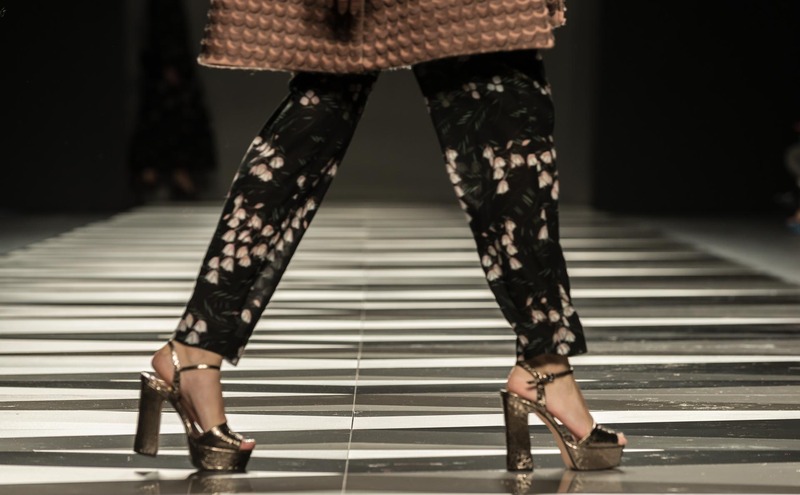 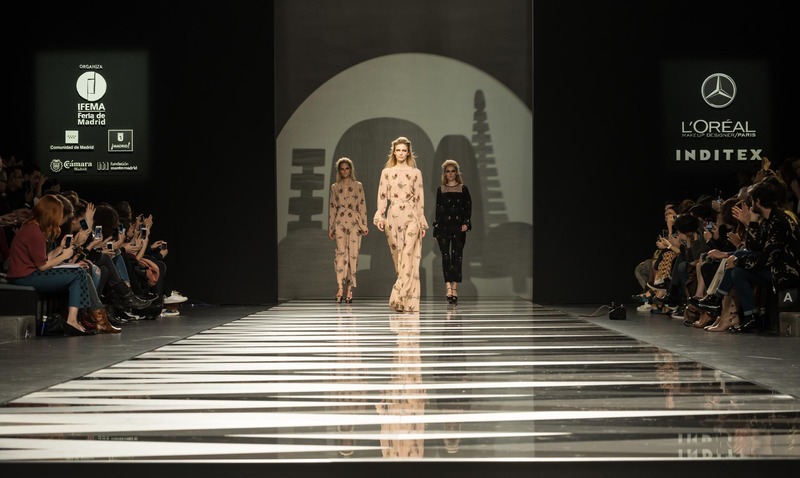 The five colours of this new series created a spectacular catwalk last Saturday at the 2016 Mercedes Benz Fashion Week in Madrid for the Barcelona firm Ailanto to show its collection for this coming Autumn/Winter. 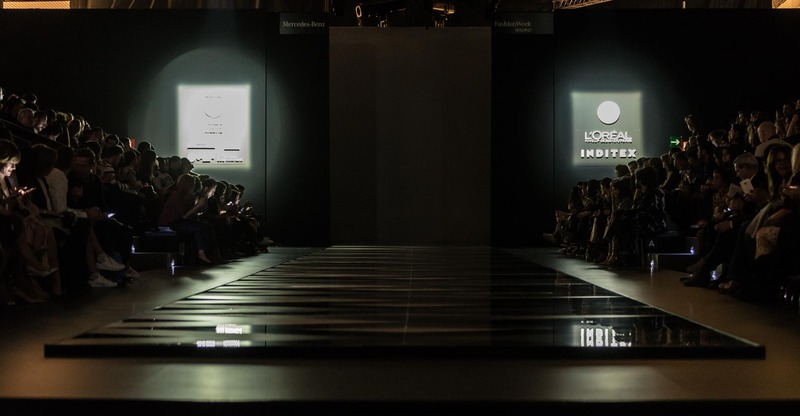 The followers and spectators at this latest edition of the MBFWM16 witnessed the perfect combination of the elegance, colour and subtlety of Ailanto’s collection, together with the dazzling brilliance and radiance of Dekton® XGloss. 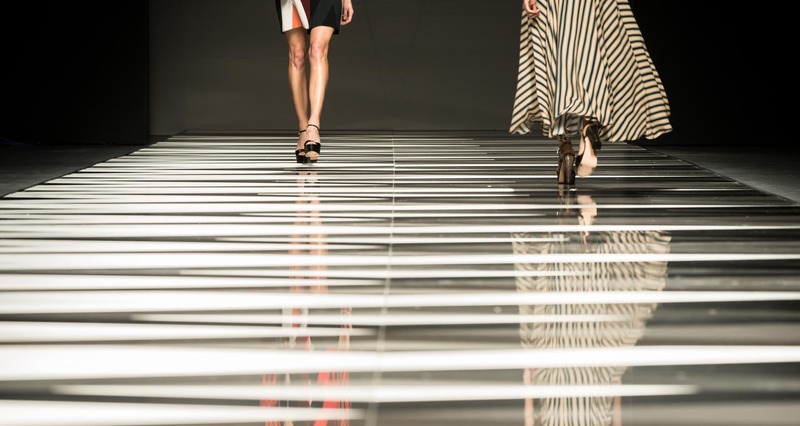 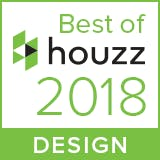 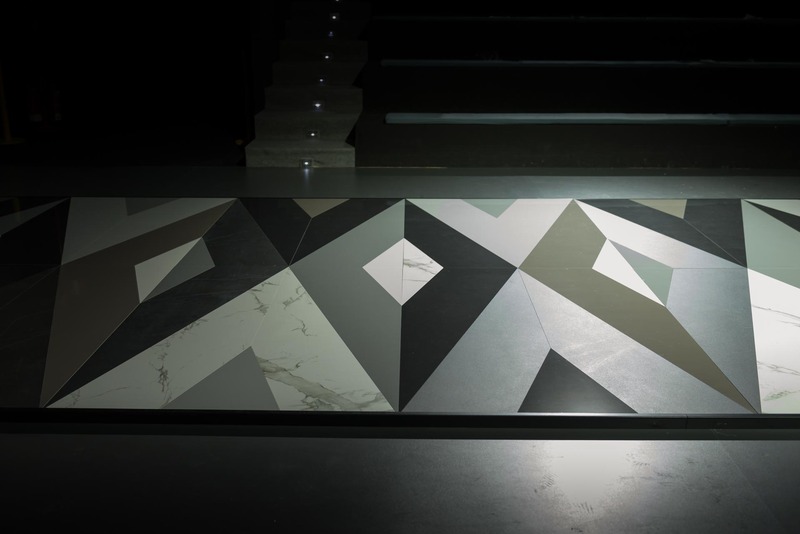 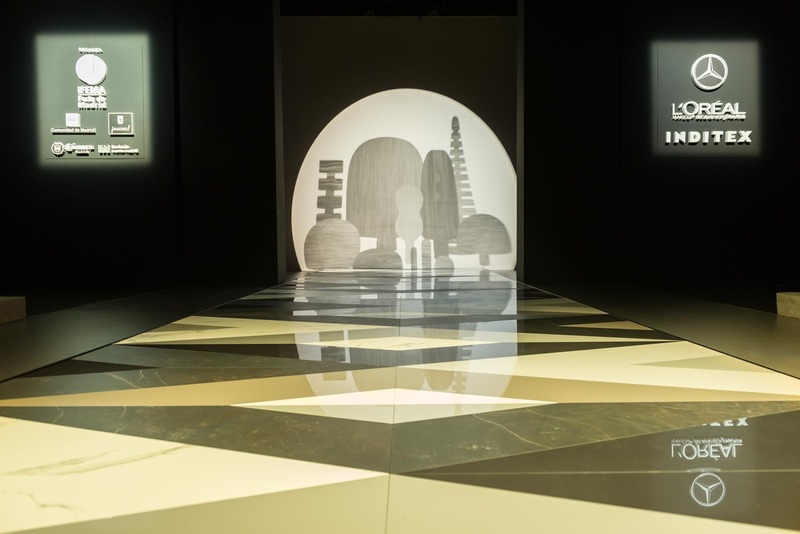 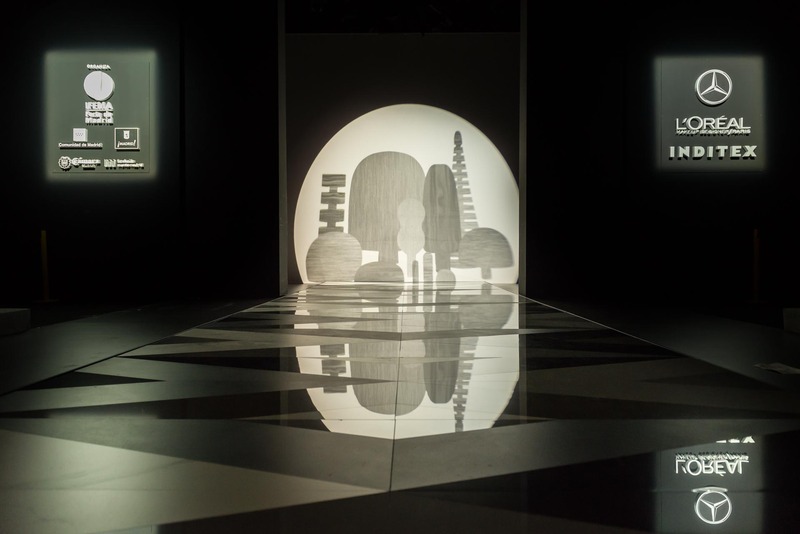 This 96 m² design, which was 30m long and 3.2m wide, was created from a mosaic of pieces in the colours Halo, Splendor, Lumina, Blaze and Spectra, and resulted in a unique catwalk that displayed all the extraordinary properties and performance of this ultra-compact surface by Cosentino.